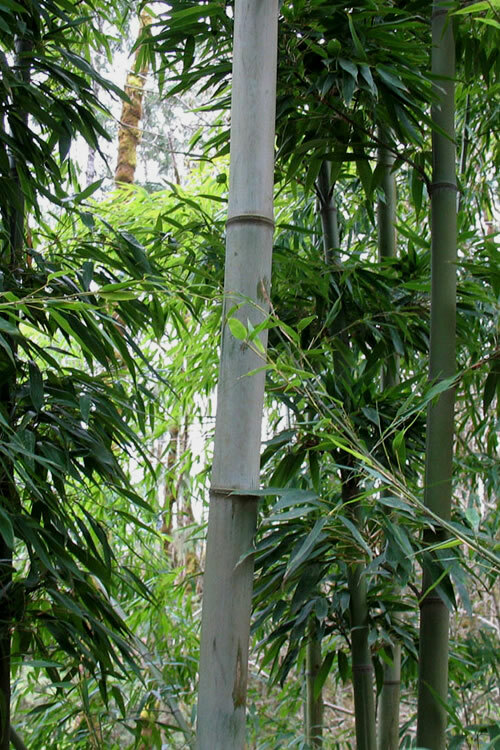 One impressive bamboo, its fast growth rate, cold hardiness to -5° F, feather-like leaf pattern, and upright habit make the Henon Giant Grey Bamboo one of the finest choices for a grove or true bamboo forest. This stately giant is a highly adaptable and cold hardy variety with very erect olive green new canes that turn to a handsome and attractive dusty gray color with age. The 4 to 5 inch diameter canes can soar up to 50 feet or more in height to form a magnificent grove. Get all the details below! Note: For our customers who live and garden north of USDA Plant Hardiness Zone 6a, where this Bamboo variety is not reliably winter hardy, you'll be happy to know it can be grown in containers that can be brought indoors during winter and placed back outside when temperatures warm up in spring. 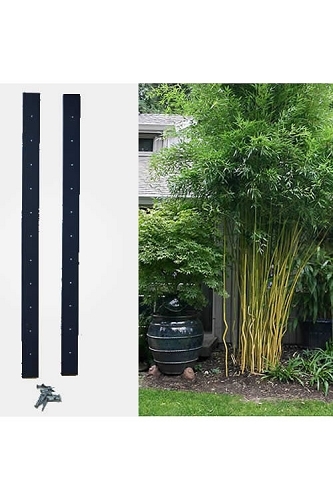 One impressive bamboo, its fast growth rate, cold hardiness to -5° F, feather-like leaf pattern, and upright habit make the Henon Giant Grey Bamboo one of the finest choices for a grove or true bamboo forest. This stately giant is a highly adaptable and cold hardy variety with very erect olive green new canes that turn to a handsome and attractive dusty gray color with age. 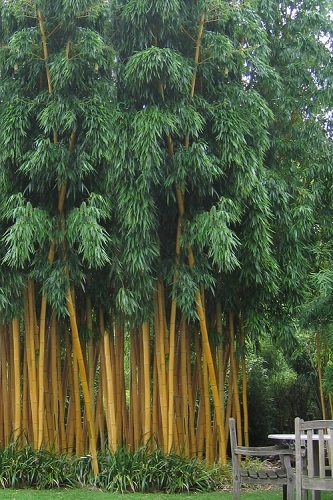 The 4 to 5 inch diameter canes can soar up to 50 feet or more in height to form a magnificent grove. Adaptable to most planting sites, Henon thrives in full sun to part shade, grows well in average to poor soil, and is known for its high drought tolerance once established. The wood is of high quality and used by many craftsmen. USDA Zone 7-11: 60 feet or more in height. USDA Zone 6: 40 feet or more in height. 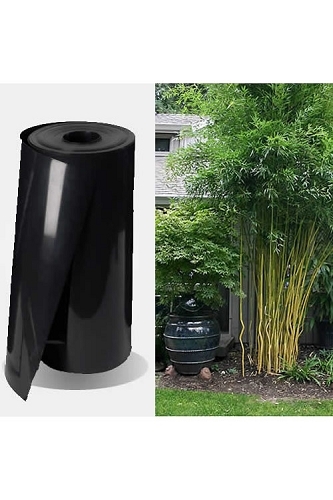 Henon Giant Bamboo is easy to grow in most any moist but well-drained soil of average to even low fertility and full sun to part shade. During the first growing season after planting, water as needed to keep soil around the plants moist, but not soggy or wet. When established, Henon is very drought tolerant. 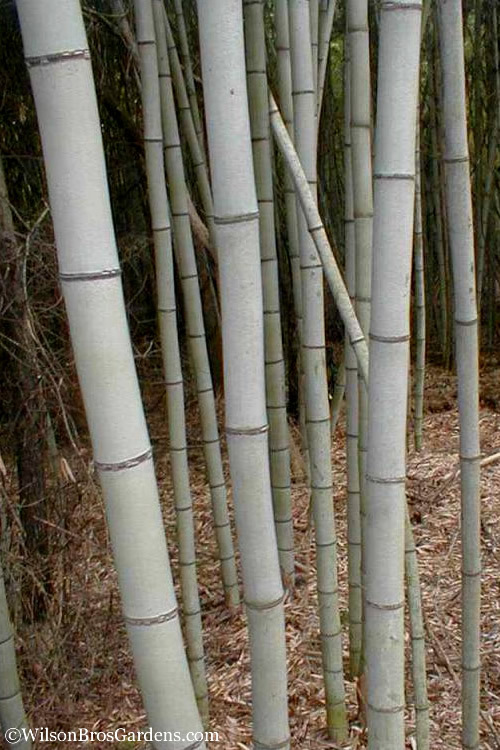 Henon Giant Gray is a running bamboo, which means it spreads. 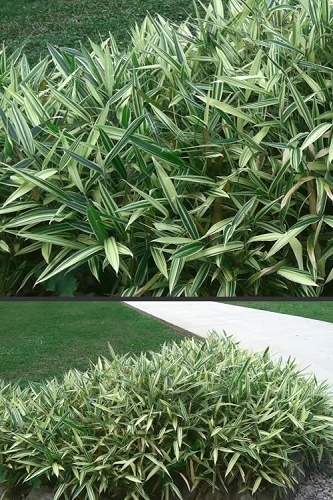 Bamboo can be controlled in a small area (a normal city yard) simply by mowing or stepping on the young shoots. 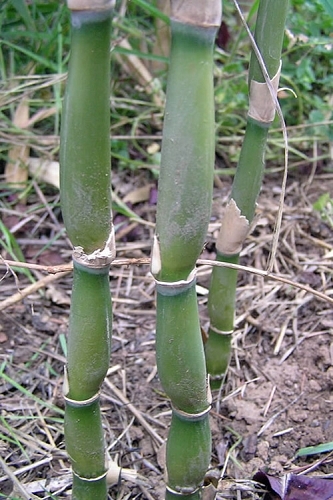 New shoots of this bamboo are edible and can also used for culinary purposes and cooked, much like asparagus. 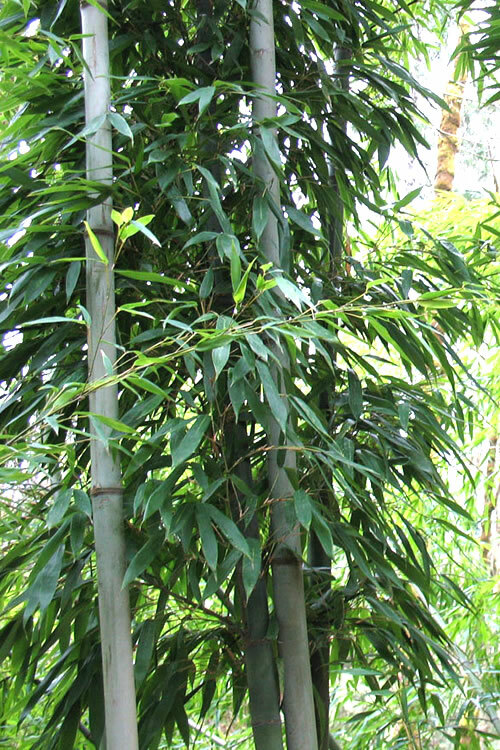 Keep in mind that running bamboo only puts up new shoots for a short time each year. When they are "shooting," the new plants are very fragile and easy to destroy. Root pruning or a Bamboo Root Barrier are other methods to control spread. Q: I live just south of Cincinnati., zone 6a. 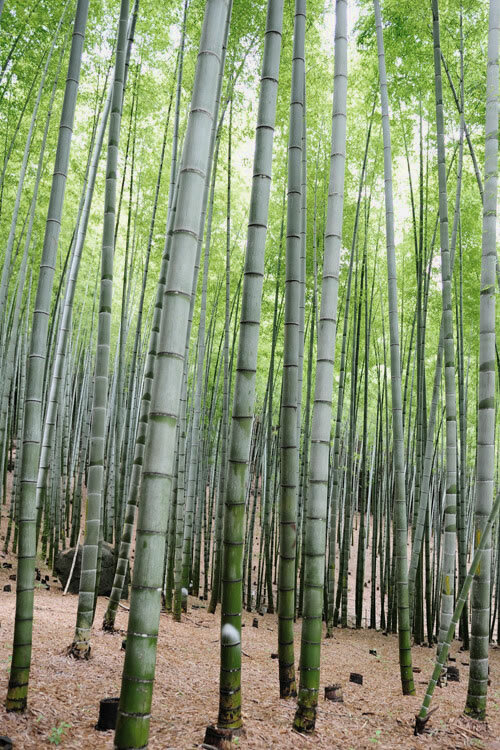 Can black bamboo or giant gray bamboo be planted during winter or is spring better? Thanks for contacting us. 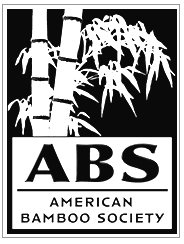 With the Bamboo being listed to zone 6a, I am sure of it doing fine as an addition to your landscape but, we here in Georgia experience different weather conditions during the winter months. With that being said, I would recommend waiting until the spring to ensure the success and proper acclimation. 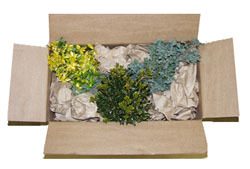 You can go ahead and place the order for the plant and request in the comment section that we hold it until you wish to receive. We will be more than happy to take of the bamboo until you are ready. I hope you find this information helpful and please feel free to contact us with any further information we can provide. We are at your service. Q: Will this grow in hardiness zone 6 (eastern Massachusetts)? Thanks. 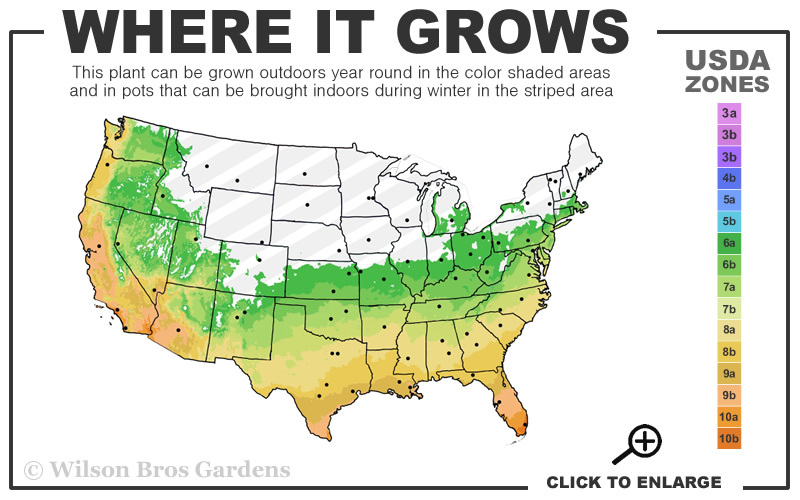 Yes the Henon Giant Gray grows as far north as USDA Zone 6a. 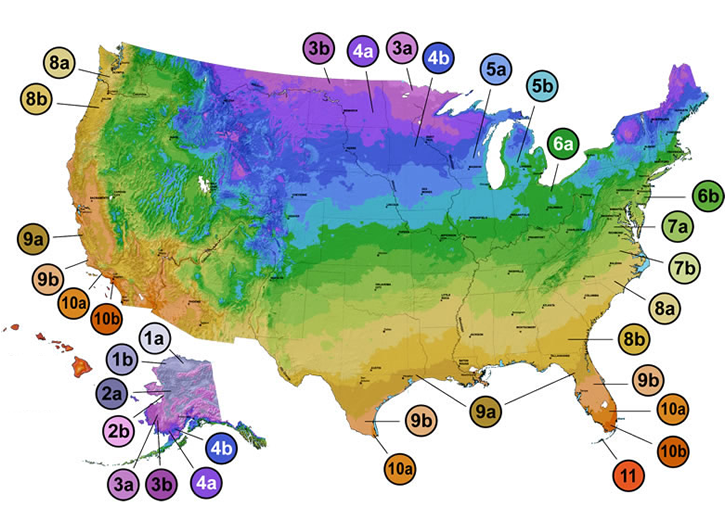 That being said you want to plant it at least 4-6 weeks before your first hard freeze so it can get established before the cold sets in. Given that it is late October we would recommend waiting until Spring on or after your last frost date to plant. Q: Will this bamboo hold up to wind? A: Hi Clyde - Yes, Henon Giant Bamboo will hold up to high winds. 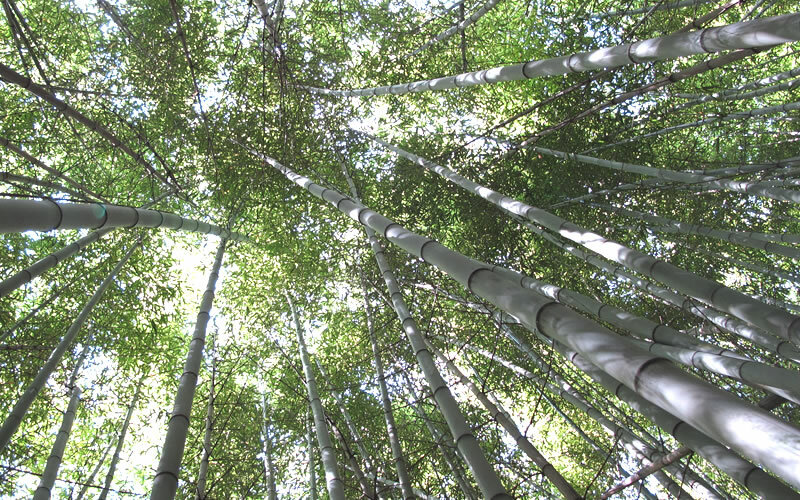 Many bamboo, especially those with stronger canes like 'Henon' has, will tolerate high winds...that's why it makes a good wind break when left to grow thicker. 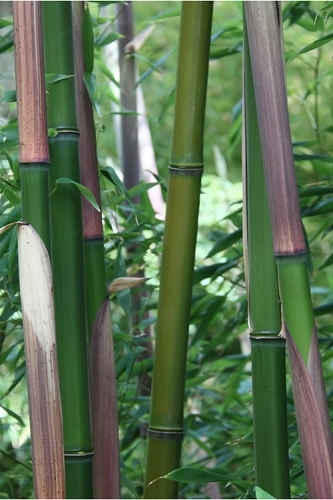 Some species, especially those with weaker canes, like Phyllostachys vivax, can break from snow, but it is rare for the canes to actually break due to wind. 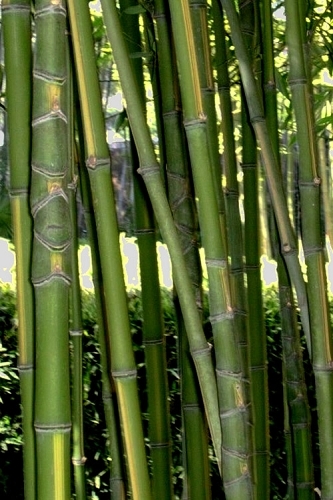 Like many other plants and trees, most bamboo varieties will just bend a little when the wind is blowing but will pop right back up. This said, if the soil is very loose around the rhizomes (roots), or the roots have been damaged and weakened by gophers or voles, individual canes could be uprooted by strong winds. 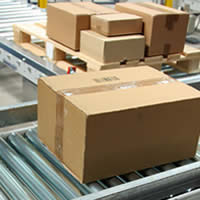 Let us know if you need more details - we're at your service!